Less than 12 hours after two men were gunned down along La Puerta Avenue, Diego Martin, a 32-year-old man was shot along the roadway. 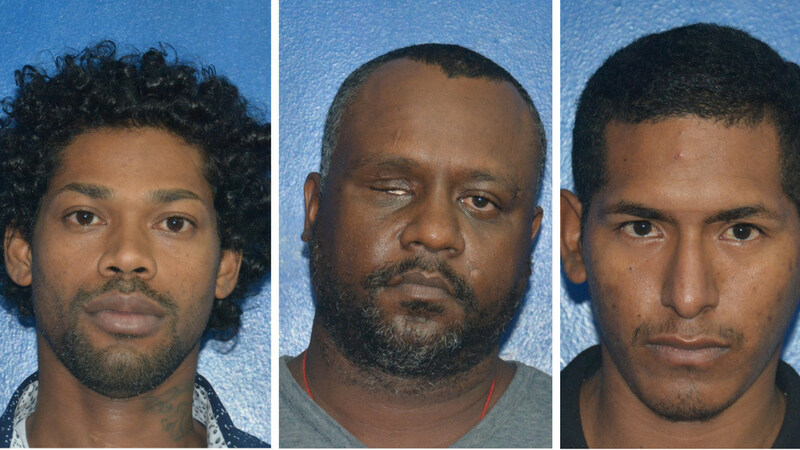 The victim, said to be from Rodney Street, Carenage, told police that around 6.15 pm on Wednesday, he was walking along the roadway when upon nearing Riverside Road – near the area where the two men were shot dead – a white Nissan Tiida pulled up alongside him. The victim told police that he heard several explosions and then felt burning sensations to his legs. 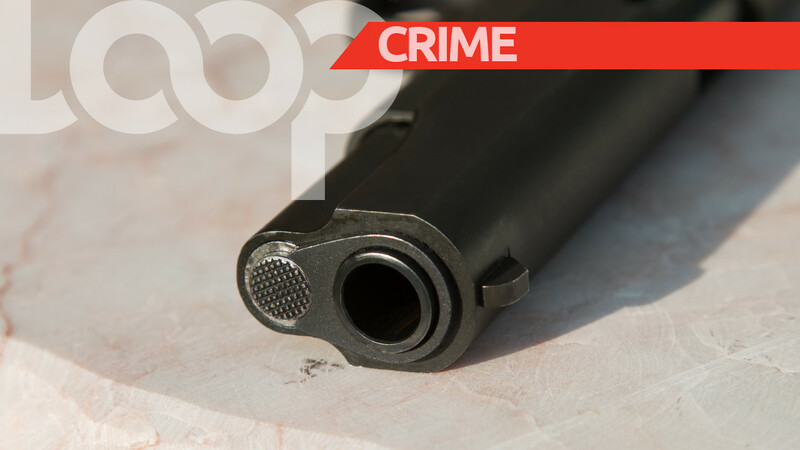 The police and emergency health services were notified and the wounded man was rushed to the St James District Hospital where he was treated. 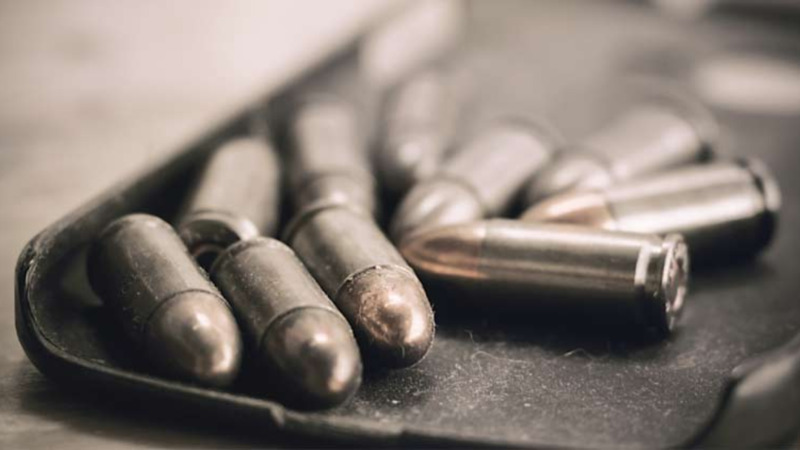 However, the man’s story does not end there, as while receiving treatment for his injuries, personnel allegedly found two magazines – containing 30 rounds of 9mm ammunition – on his person. St James police responded, and seized the illegal items. The victim was then transferred to the Port of Spain General Hospital where, up to 9 am, he remained warded under police guard.